Keep up-to-date with the latest NCCA and beef industry news. View calendar of local NCCA and beef industry events! Read the official publication for cattlemen of the North Carolina Cattlemen's Association and South Carolina Cattlemen's Association, sharing the latest in technology, information, and management. 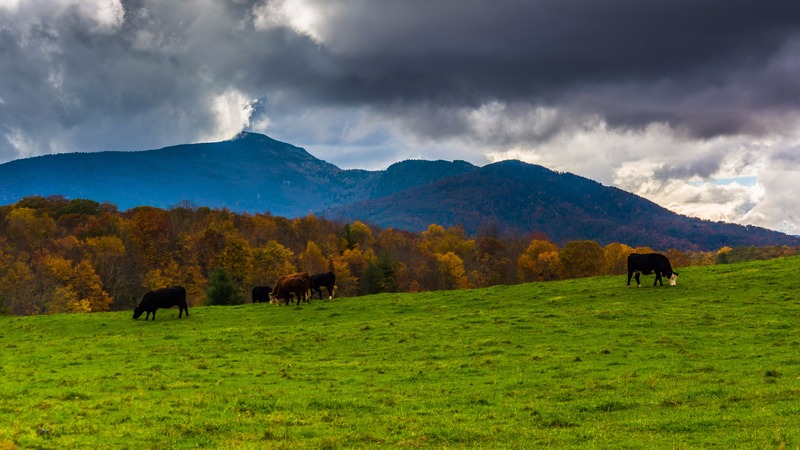 Keep up-to-date with the latest news about the North Carolina cattle markets.